Obesity is one of the most prevalent health conditions across the globe. Characterised by abnormally high BMI, obesity has been dubbed as a risk factor for diabetes, and cardiovascular disorders. Obesity could be genetic, or a side-effect of another prevailing medical condition. Obesity could also be a result of unhealthy eating habits and lifestyle. If the findings of a latest study are to be believed, those with inadequate access to food are also likely to suffer from obesity. The study published in the Journal of Community Health, delved deep to understand the link between food insecurity and related health conditions. Food insecurity is defined as the inability to acquire adequate food due to a lack of resources. While assessing the food-related hardships, they observed something peculiar and revealed that even inadequate supply of food may up risk of obesity. The findings revealed that the individuals who lived in food desert (geographic areas where residents do not have access to supermarkets or grocery stores) are at an elevated risk for obesity. The results broadly suggest that people who have limited access to affordable nutritious food or supermarkets or stores, or do not have enough healthy food to eat often develop unhealthy eating habits which could prove to be a weight-inducing affair. “The lack of access to food can be a major stressor on individuals, and our study finds that experiencing food hardships is particularly consequential for the health of women,” said Jackson, one of the lead researchers. In the year 2014, more than 1.9 billion adults were overweight. 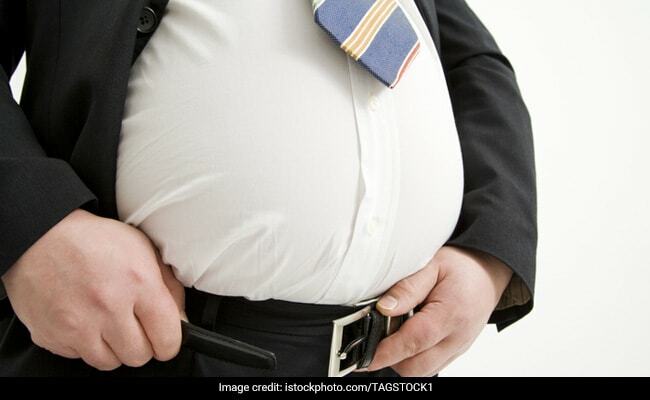 Of these over 600 million, or 13 percent of the global population, happened to be obese. Those struggling with obesity must keep a close eye on their diet, include more fibre-rich healthy foods and steer clear of unhealthy carbohydrates and trans-fats. But before making any major dietary alteration, it is always advisable to consult a medical expert.